Potential complications following a heart bypass surgery include bleeding, infection and pneumonia. A patient will undergo several exams before he or she is scheduled for heart bypass surgery. 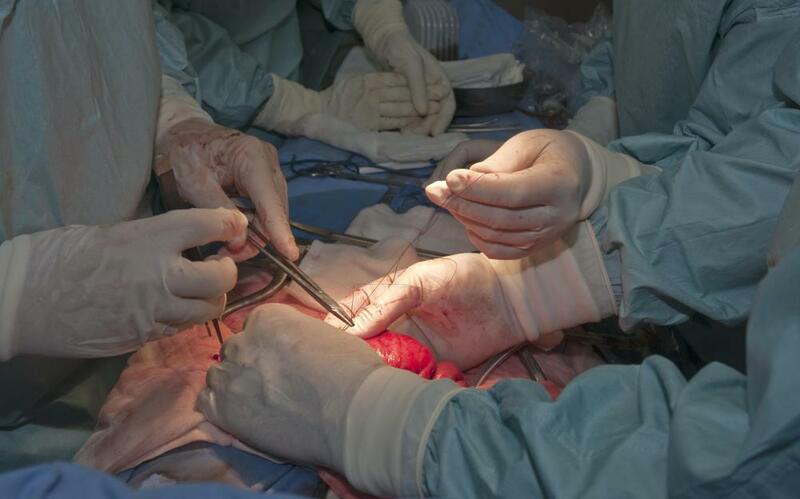 Diseased or blocked sections of coronary arteries are bypassed during surgery. 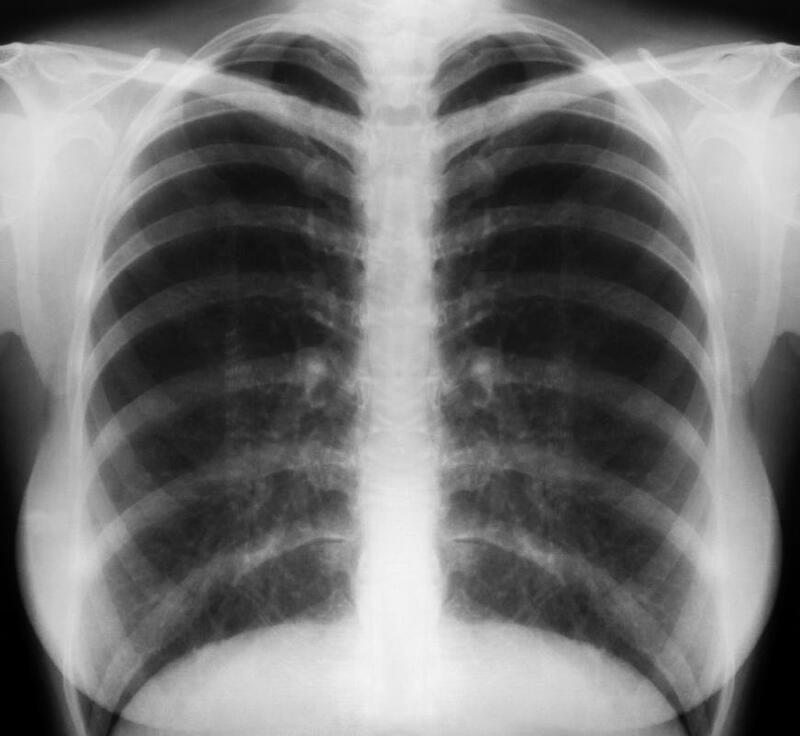 Chest x-rays are common before bypass surgery. 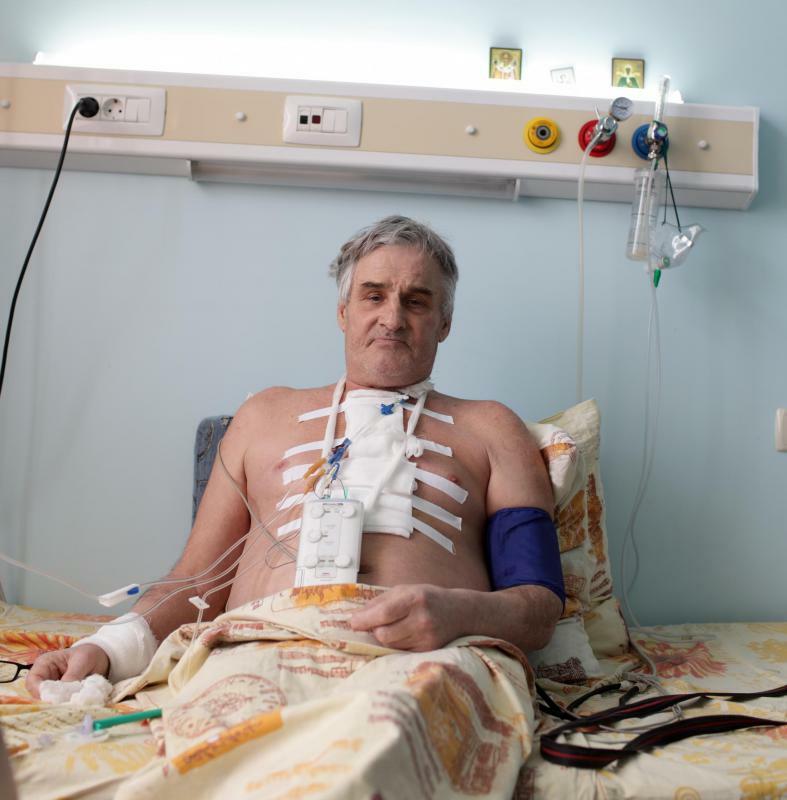 A patient is put under anesthesia when undergoing heart bypass surgery. Heart bypass surgery, also called coronary bypass surgery or coronary artery bypass graft surgery, is an open-heart procedure in which pieces of blood vessels from other parts of the body are connected to arteries in the heart to bypass diseased or blocked sections of coronary arteries. 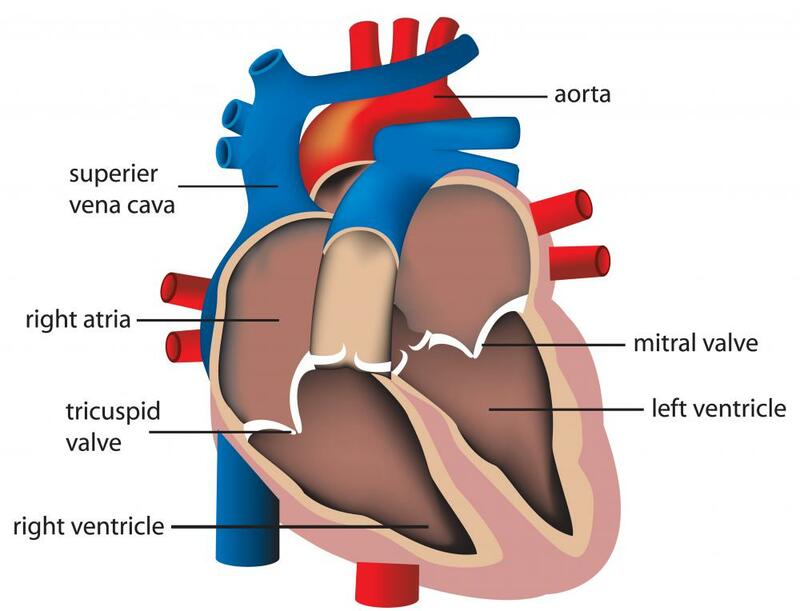 The coronary arteries are arteries that supply blood to the tissues of the heart. These arteries can become blocked by fatty deposits called plaque, which restrict blood flow to the heart. This can cause chest pain, shortness of breath, and heart attack. Heart bypass surgery helps relieve these symptoms and decrease the risk of heart attack, a potentially deadly event. A heart bypass surgery is typically performed on someone with atherosclerosis, a condition in which plaque builds up on arterial walls. In the coronary arteries, this is called coronary artery disease (CAD), or coronary heart disease (CHD). 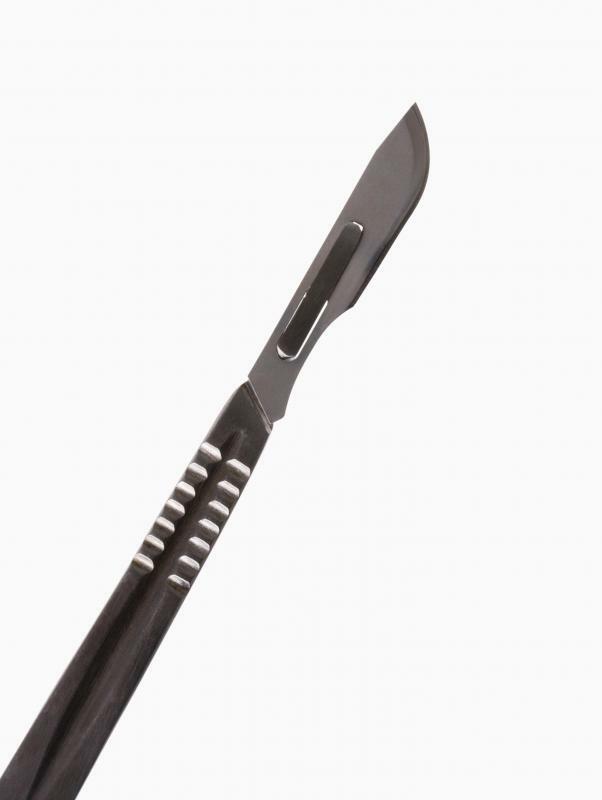 The increase in pressure within the vessel resulting from the plaque eventually leads to a hardening of the arterial walls, a condition known as arteriosceloris. Lack of exercise, high cholesterol diets, genetic predisposition, smoking, and diabetes can all contribute to these diseases. CAD can restrict blood flow to the heart, causing chest pain, or angina, shortness of breath, and heart attack when one or more of the coronary arteries become severely blocked and the tissues of the heart begin to suffer. Heart bypass surgery uses vessels taken from other parts of the body, usually the chest, legs, or arms, to bypass these blocked sections of the coronary arteries. Angioplasty and stinting, medications, and lifestyle changes may be tried first, but if the patient does not respond to these treatments or the damage is too advanced, a doctor may try heart bypass surgery. In the event of an emergency, particularly a heart attack, a doctor may also jump straight to a coronary bypass as treatment. After undergoing several exams, such as chest X-rays, coronary angiogram, electrocardiogram, and blood tests to assess the patient’s condition, the patient will be scheduled for surgery. Depending on the amount of targeted arteries, a patient might have a single, double, triple, quadruple, or quintuple bypass. The surgery itself is performed under general anesthesia, in which the patient is unconscious, and takes about three to six hours. The doctor makes a large incision in the center of the chest and spreads the ribcage apart. Then, the heart is either stopped and a heart-lung machine is used to circulate the blood, or the heart is allowed to remain beating and only the area the surgeon is working on is stabilized. This second, newer technique is called "off-pump" or "beating heart" surgery. 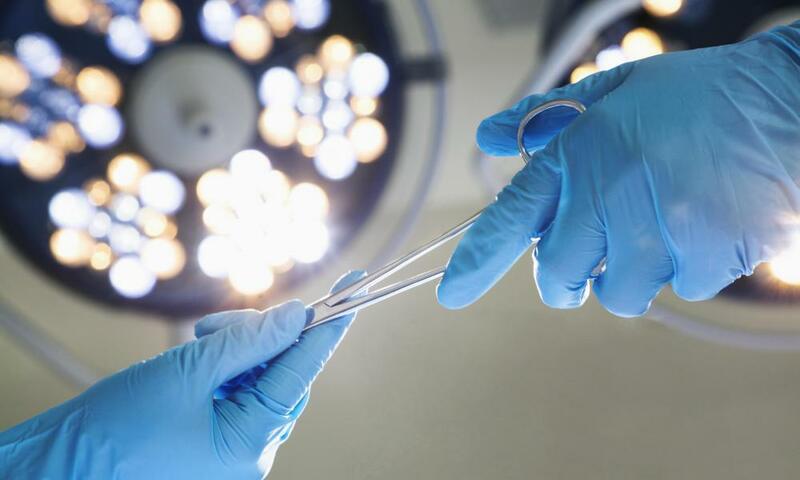 Alternatively, some surgeons may choose to perform a minimally invasive surgery, in which smaller incisions are made into the chest and the surgery is performed with robotic arms and special imaging devices. The healthy vessels nearby are connected to the coronary artery above and below the diseased portion, so that blood will flow around the damaged section. The heart is then restarted, the chest is closed, and the wound is stitched. Patients are typically kept in the hospital for up to a week, or longer if there are complications. 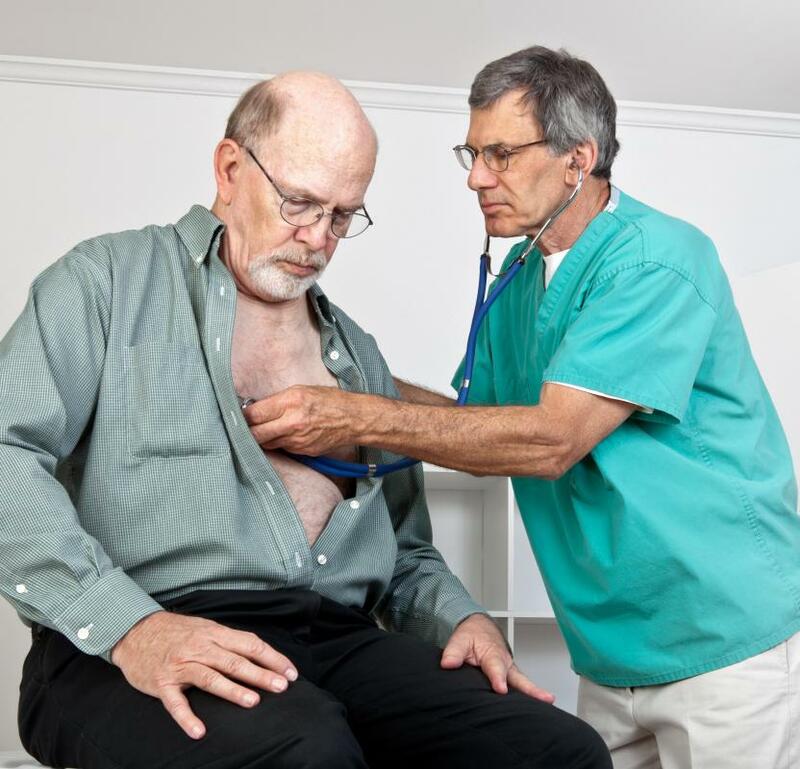 Complications may include bleeding and arrhythmia, or irregular heartbeat, and less commonly, infection, stroke, heart attack, confusion, and kidney failure. While heart bypass surgery can be a life-saving procedure, it does not cure the underlying cause of the arterial damage, so the patient will still need to make lifestyle changes and take medications after the operation. What are the Different Types of Heart Surgery Procedures?